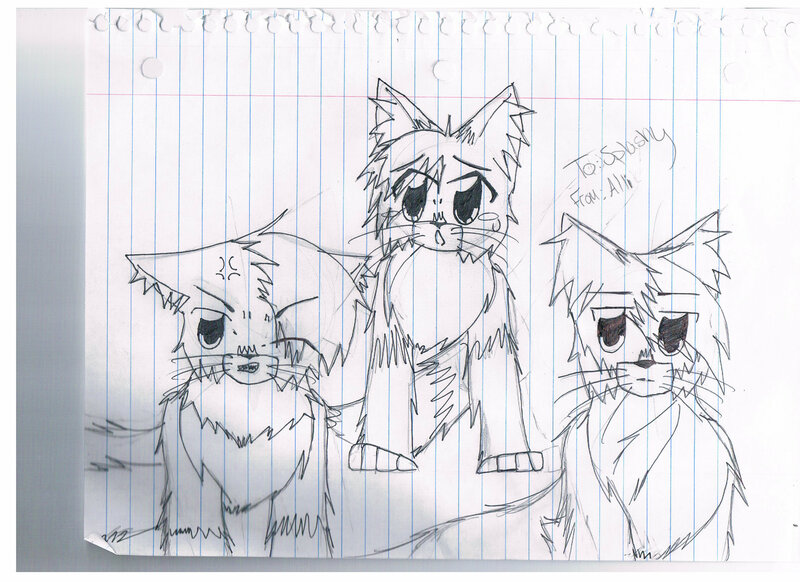 another pic someone made me draw. . HD Wallpaper and background images in the Make Your Own Warrior Cat! club.